In autoclave technique, single layers (layers of woven fabric preimpregnated with resin) are placed onto a tool mold according to the required laminate structure. A release ply and bleeder cloth are added on top of the stack of layers and they are then put in a vacuum bag together with the mold. The subsequent hardening process in the autoclave takes place under heat and an external pressure of around 5-15 bar. the production of high quality components assured through the use of materials and production processes which have been certified by the aviation industry. 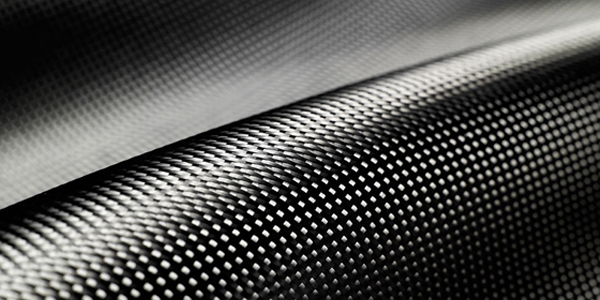 For more than fifteen years CarboFibretec has stood for high-quality and technologically advanced products in the Carbon-fiber reinforced plastics (CFRP) industry. Our team of experts in the fields of lightweight construction, materials and processing possesses the expertise necessary to produce custom products to meet the highest technological standards.